Renting an office rather than buying one will usually mean you are in a building with lots of other businesses, and this can sometimes mean you are more at risk of issues. This is why today we are going to take a look at some measures you can put in place in your rented space for better security. When you start to rent an office in a new building you might be able to ask the landlord if you can bring in a commercial locksmith to change the locks on your door. The reason you will want to do this is because you never know who has a copy of the old keys and this can be a big security risk of you don’t get it changed. By having new locks you will be able to control who has a set and only give them to people you trust. Another alternative to changing the locks of your rented space is to have an id lock on the door. An Id pad can be a great way to ensure that only your employees and authorised guests are allowed to come into the office and this can help your security hugely. It will stop any random person being able to walk into the office and ask you questions or steal from you, and you can refuse entry to anyone who doesn’t have their badge with them even if they are an employee to keep things secure. If you are on the ground floor of a building of shared offices, you might be a bigger target for robbers than the other businesses in the building because you will provide an easier access point for them to get into the house. However if you want to really make sure that robbers won’t try to climb through your windows you can plant thorny bushes underneath every window in the building. 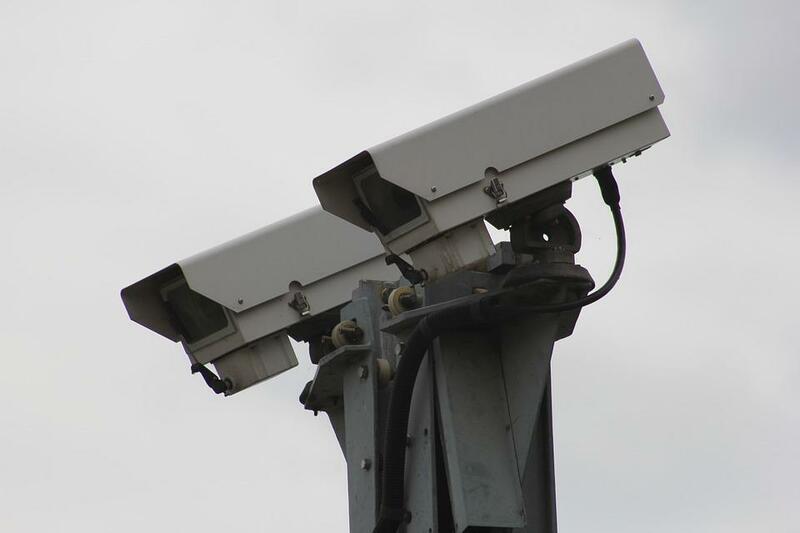 When you rent a space from a large company, you will luckily be able to benefit from cameras on the outside of the building which have been put there by the owner of the building. This means that the security for the external portion of the building will already be covered, but what about inside? Inside the office you need to make sure that you have a few cameras to monitor the behaviour of your employees and to also make sure that if a robbery ever occurs, you are more likely to be able to identify the person responsible for it.